Medi-Processing Services Inc. was founded in 1993 by Ronni Kessler. The company was formed to assist health care practices, improve overall efficiency and increase their cash flow. Since founding the company, Ronni has been focused on putting more money in the pockets of her clients. 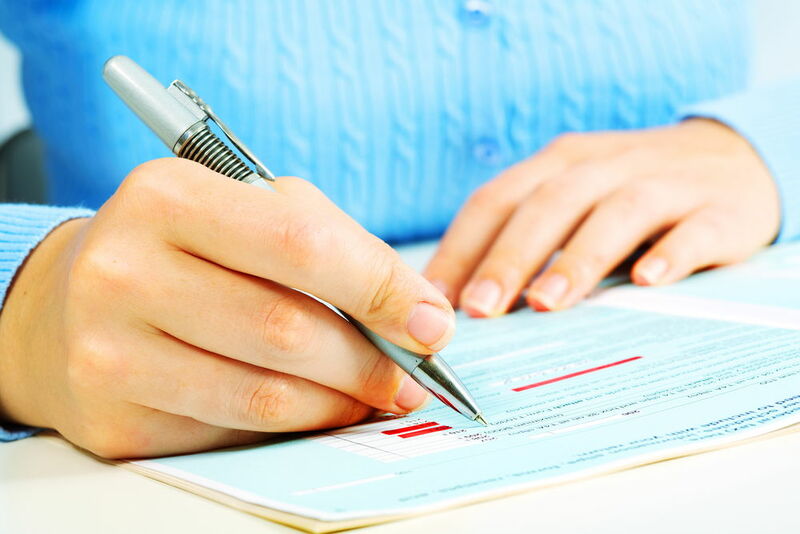 Medical billing is vital to the success of any medical practice. Medi-Processing Services Inc. will help your practice achieve higher profits and increased efficiency. Our expert medical billing staff will insure smooth medical claims processing and maximize insurance reimbursements to provide your practice greater returns on billed services. You can expect to collect more of your money faster, and at a lower cost than if you were to hire full-time employees to do the work. Medi-Processing Services Inc. offers individualized attention to all of our clients. We are always available for any question or concern, big or small. The health care industry is continually changing and adding new rules and regulations. Our trained staff is always keeping our clients up to date with any changes that may affect your practice. We are here to GET YOU PAID. We would be pleased to hear from you! Please let us know what your needs and questions are, we will be more than happy to help. Call us today for a no obligation review.